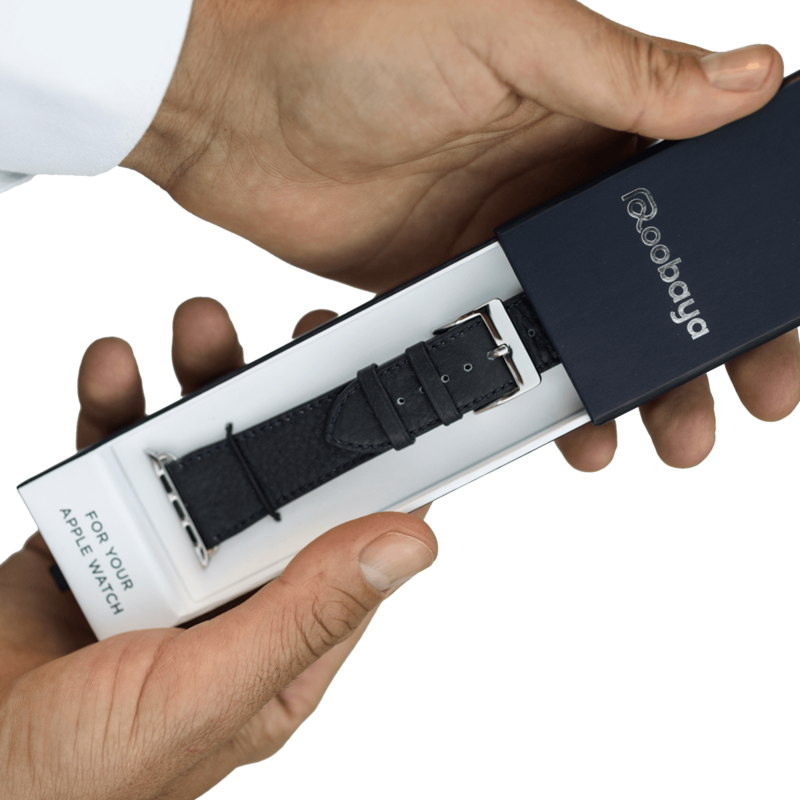 Roobaya nylon watchbands are specially developed for the Apple Watch and thus support the watch’s main functions. 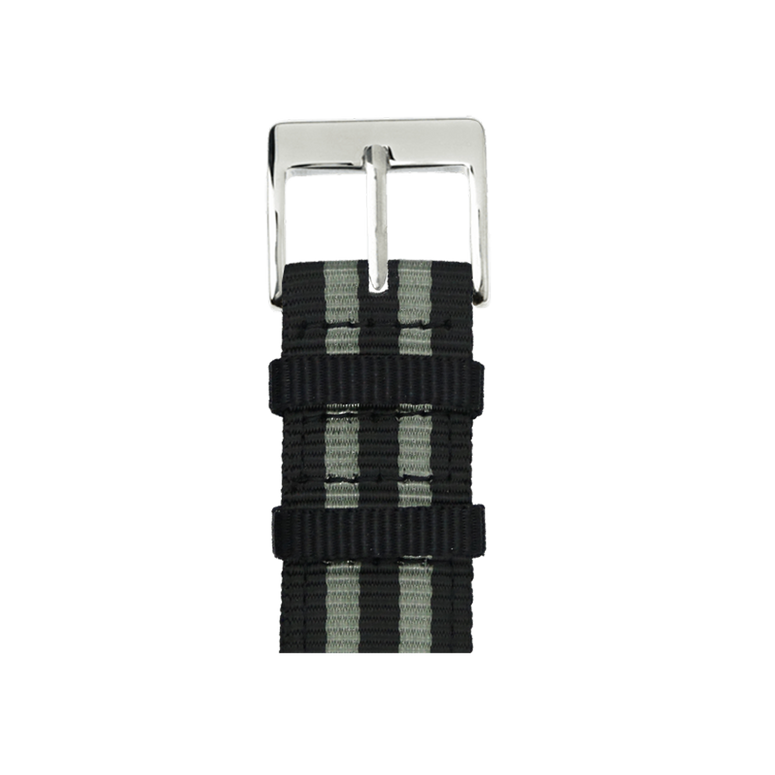 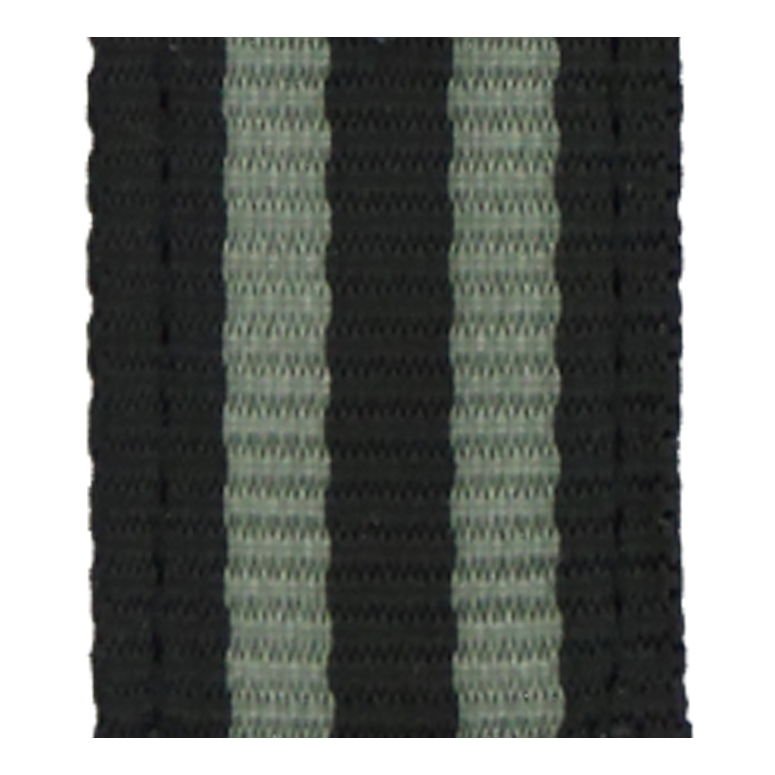 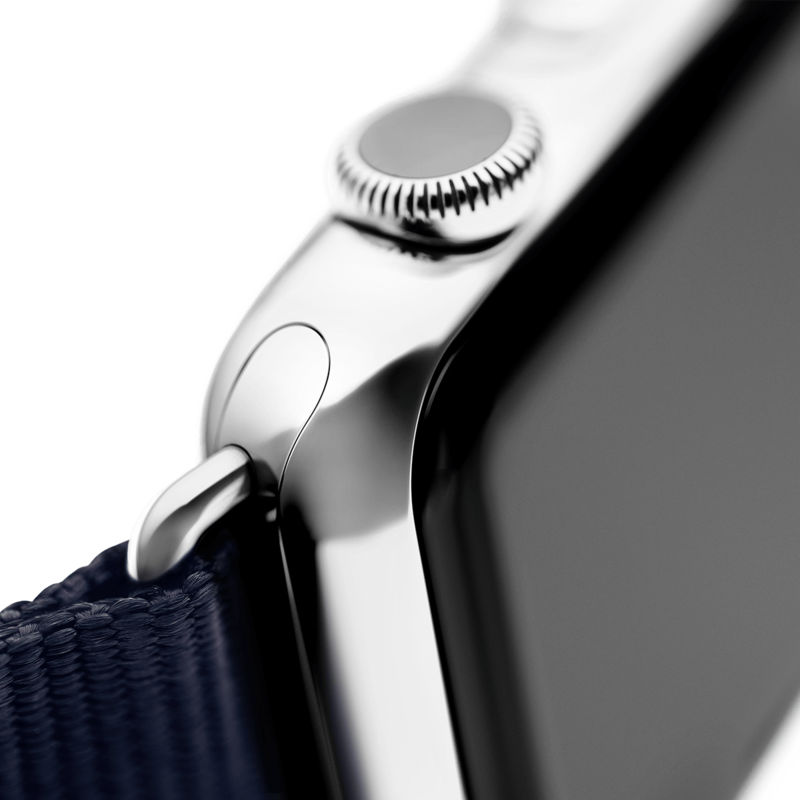 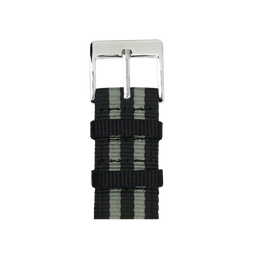 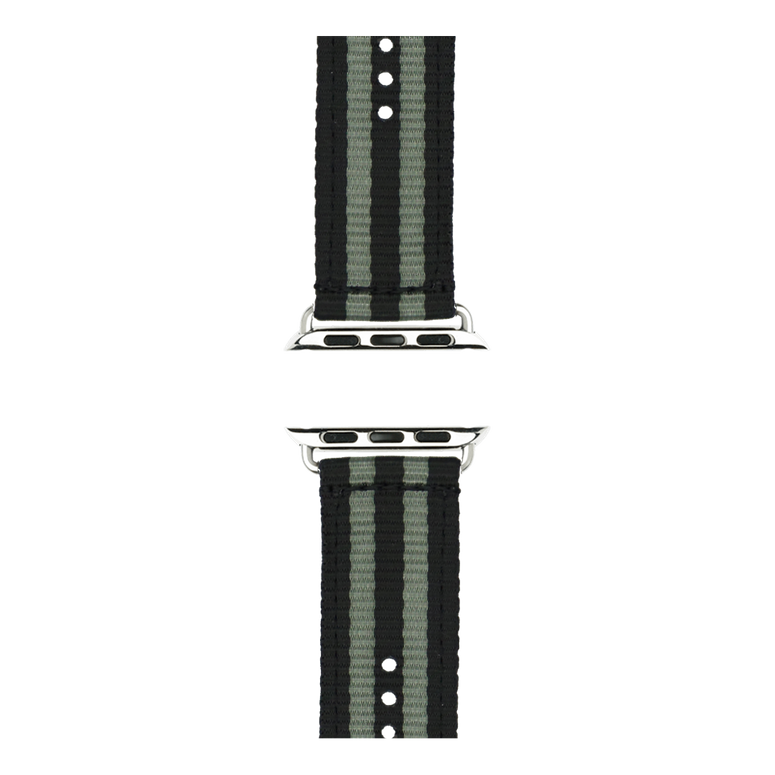 Made in Germany: Our nylon watchbands are made by hand, sewn, assembled, designed and quality-assured in Germany. 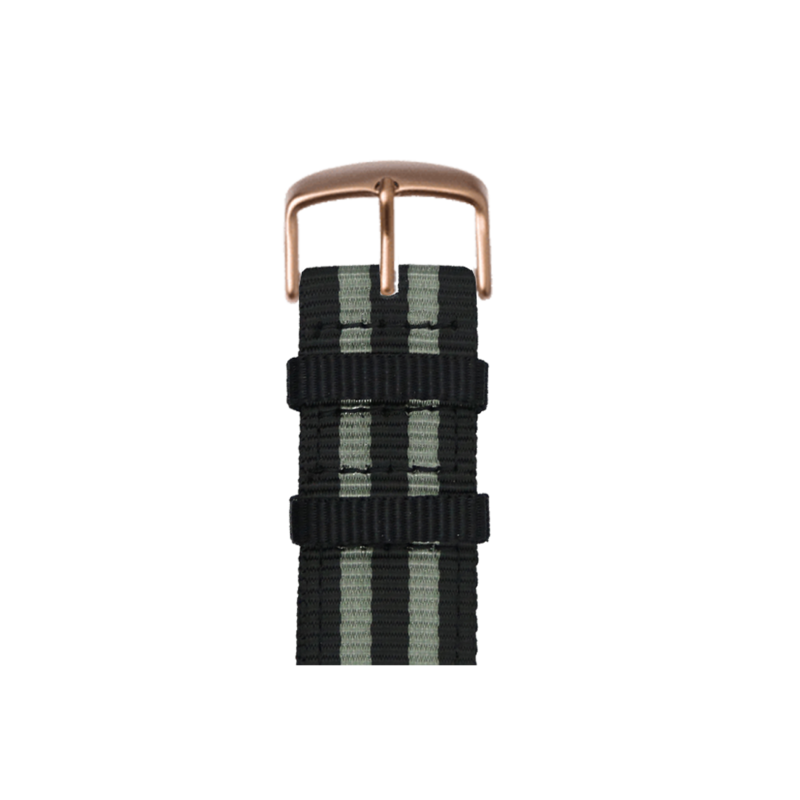 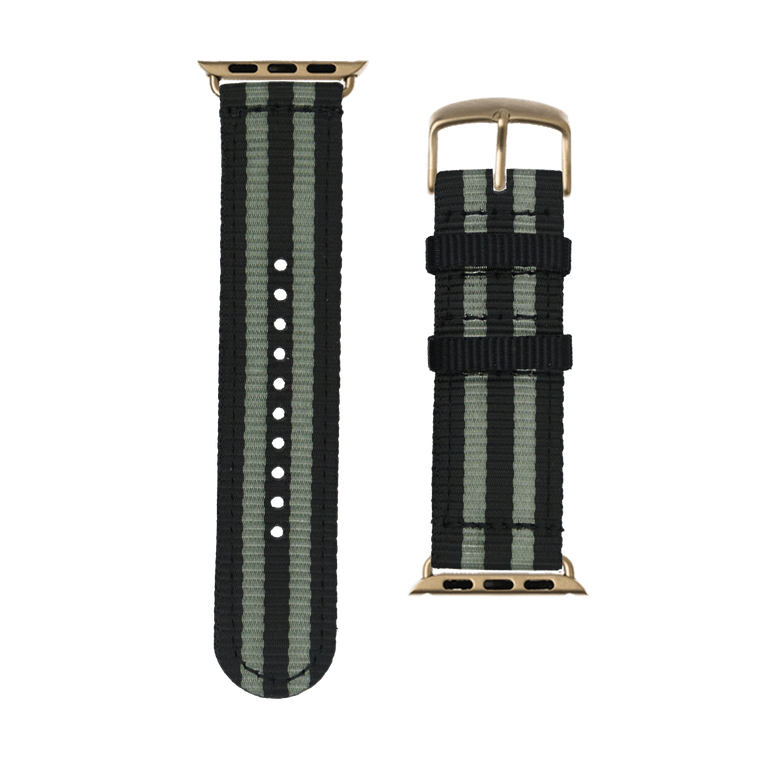 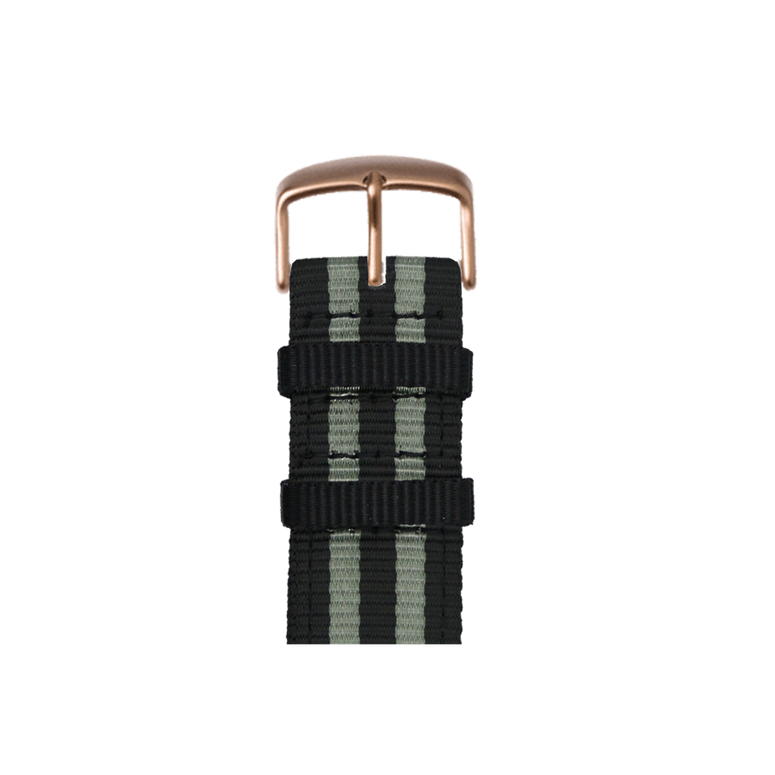 Handmade: The nylon watchbands are handmade in a complex, multistep process. Completely fitted: Your nylon watchband is already equipped with fitted adapters to ensure your Apple Watch is always securely attached to your wrist.